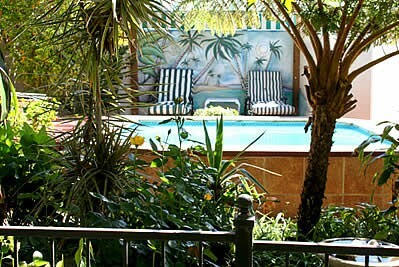 Offering well-appointed, tastefully decorated, air conditioned rooms; and a swimming pool situated in its own secret garden - the perfect antidote to city stress. 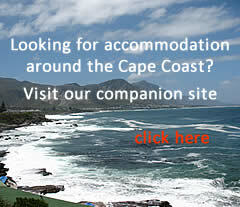 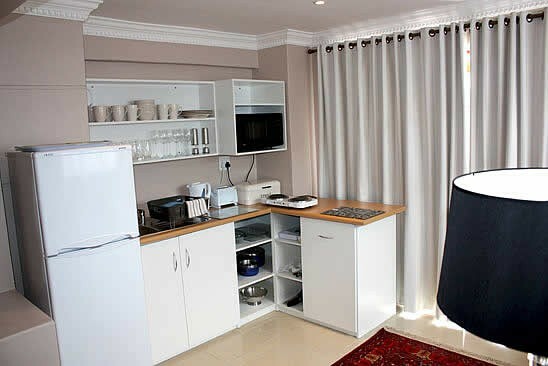 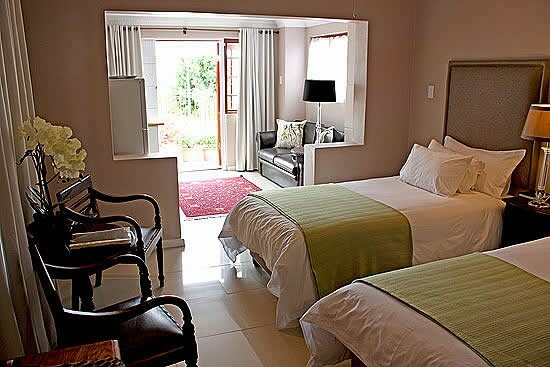 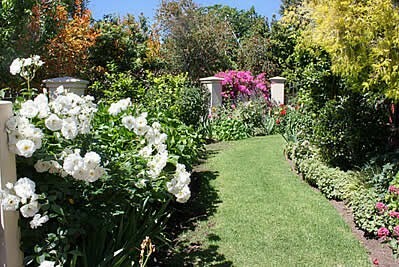 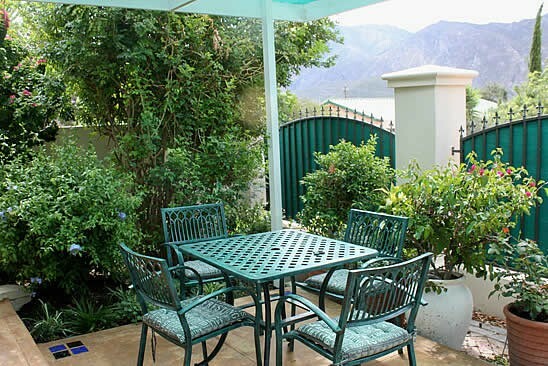 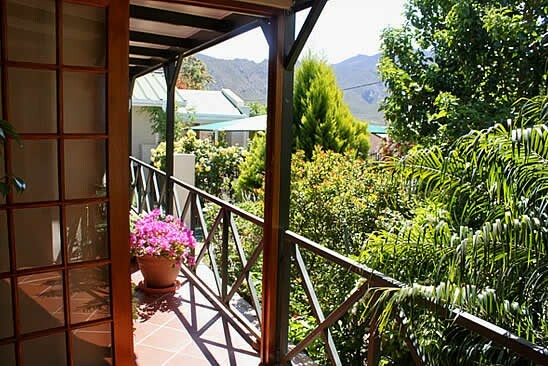 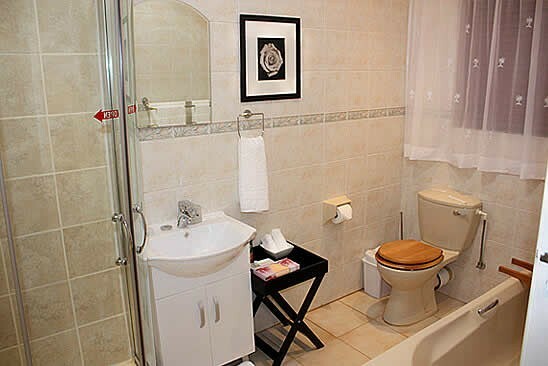 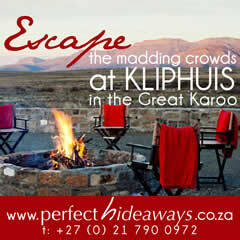 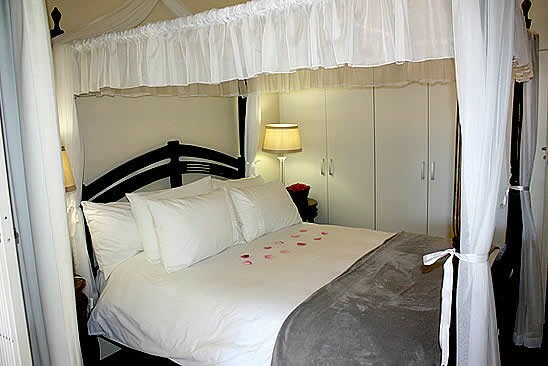 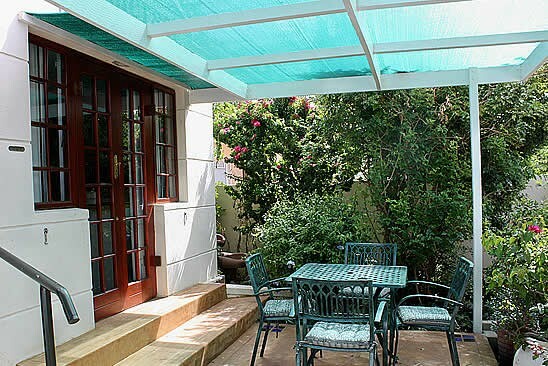 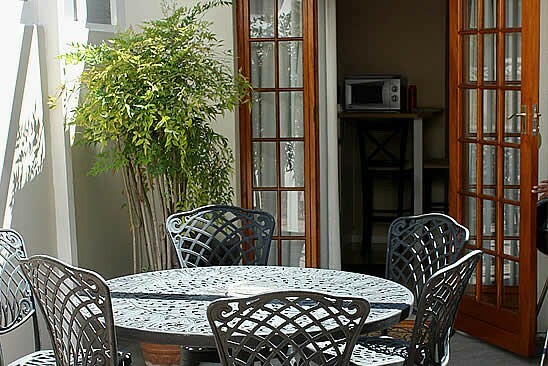 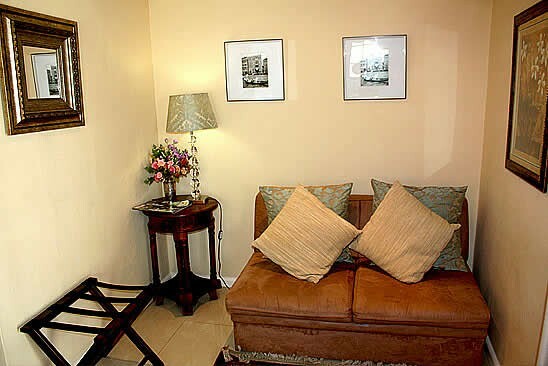 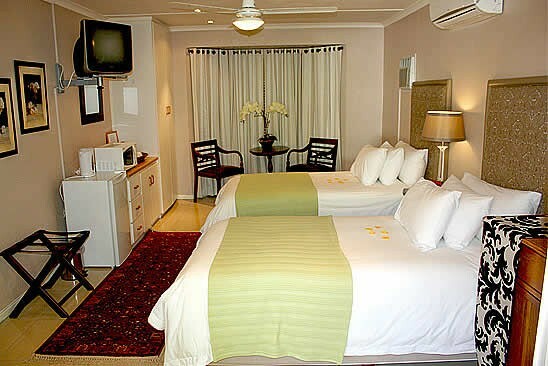 All rooms have private entrances and patios, and include braai/barbecue facilities. 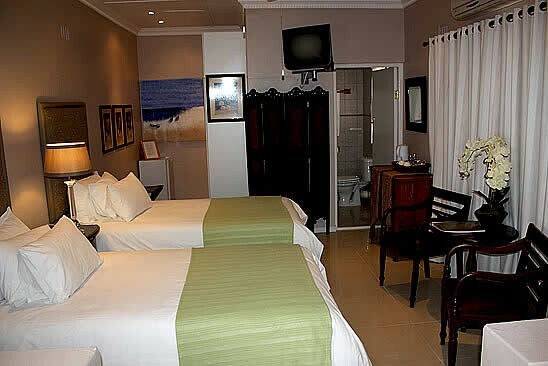 Free Wi-Fi on the premises. 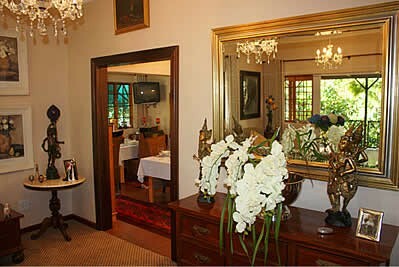 A full breakfast is served in our air conditioned Dining Room. 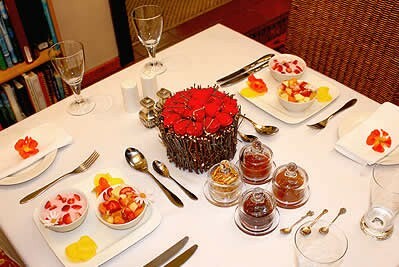 This includes fresh fruit in season, yogurt, cereals, fruit juice, toast, eggs, bacon, sausage and tomato. 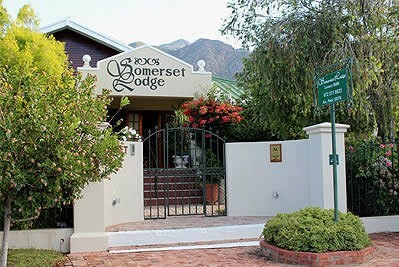 Somerset Lodge is at No 4 on the right.